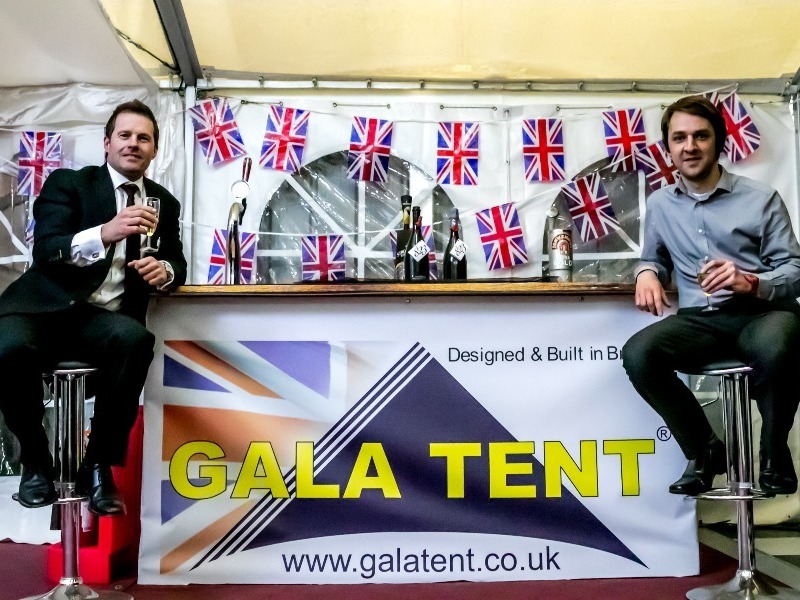 Gala Tent is the UK’s largest designer and manufacturer of marquees and gazebos. The company also produces pop up gazebos and accessories, such as garage flooring and equipment for the motorsports industry. Dragonfly PR provides media relations, covering regional, national and the events media. Our aim is to maximise editorial exposure for Gala Tent, generate more traffic to the company’s website and secure more enquiries. Gala Performance has generated new business enquiries and conversions from motorsports magazines such as Street Machine. We have achieved media coverage for Gala Tent in many event magazines and have raised the profile of the company significantly in all its target areas.